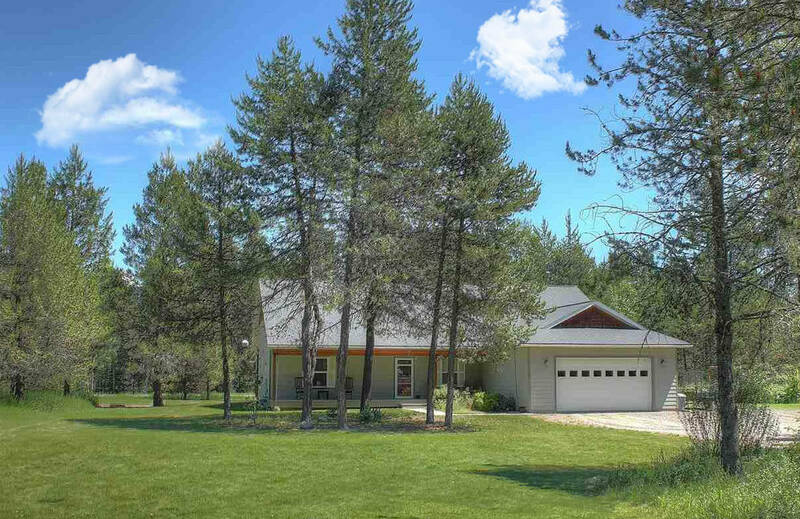 Enjoy the N Idaho lifestyle in this private 3128 sq ft 3 bed 3 bath home. All the rooms are huge with an 18×16 gourmet kitchen with center island, many custom oak cabs, tile floor & counter tops. Dining room, living room are open to the kitchen and home is heated by both Hydronic heat, and a wood stove and has a back up generator. Plenty of room for your toys in the 30×40 shop insulated/heated with large roll up doors, and leanto on both sides. 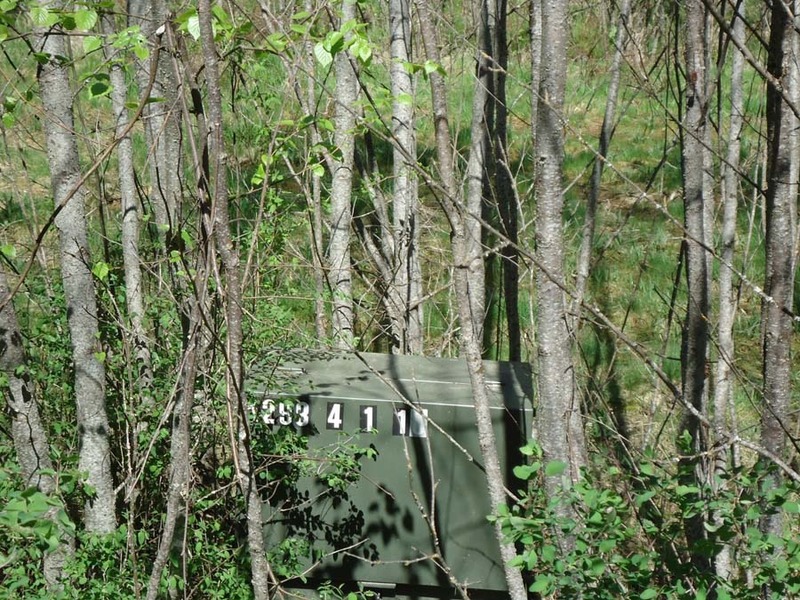 Watch the wildlife from screened in porch on 10 beautifully treed acres with mountain views. Have a million questions? Ask me! July Contest – How is my business plan looking? Expired Listings – Bottom Feeder? I think Not! 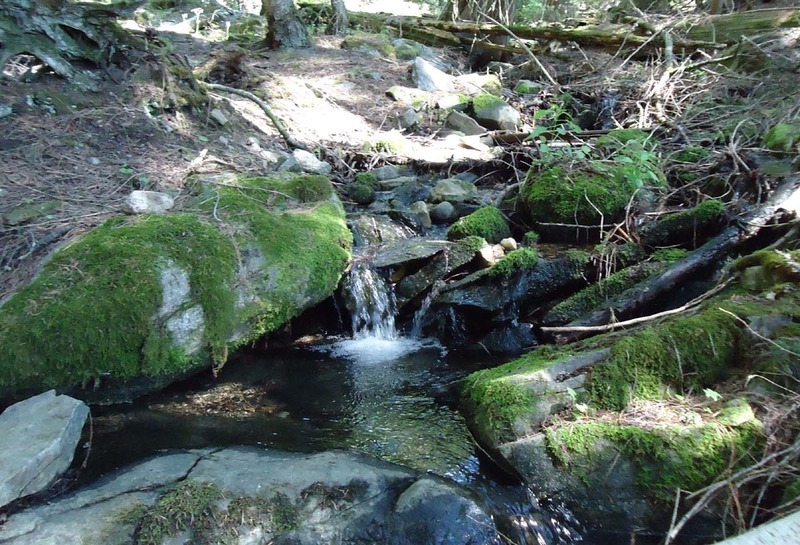 USFS borders two sides of this beautiful 20 acres of trees, views, outcroppings and meadows. 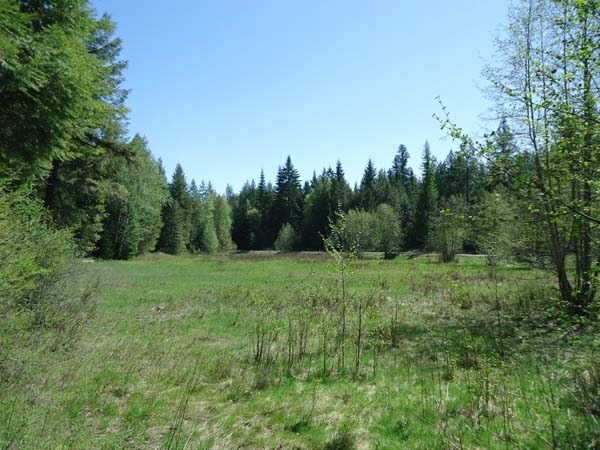 Quiet and peaceful with easy access with driveway in to a natural building pad overlooking the meadow. You can also develop the road up to the top for some spectacular views of the mountains, valley and river from the upper levels. The Creek flows in two directions on this property. Electric, phone and DSL to the property plus cell phone coverage and it passed a perc test in the past. 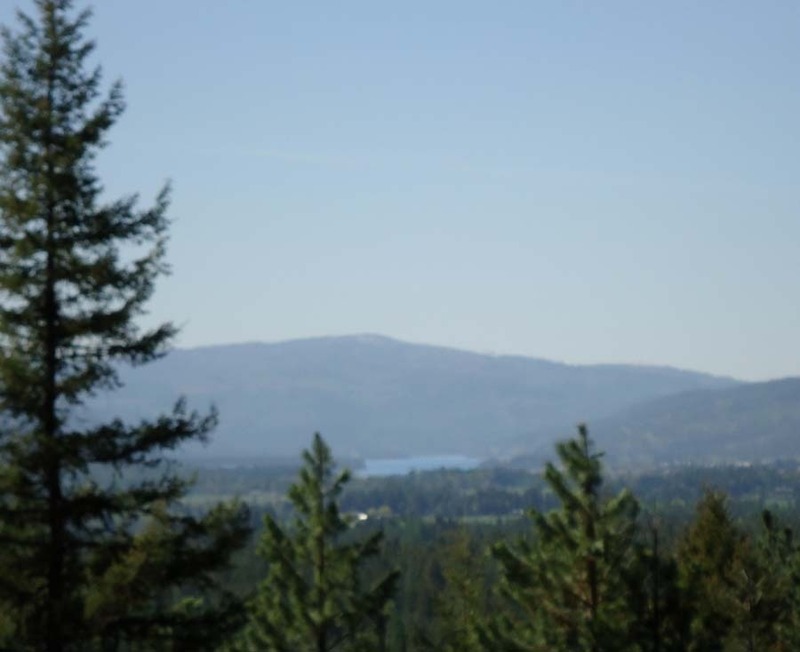 Minutes to Sandpoint and walking distance to a State Park. Looking back it reminds me of stories my grandmother will tell about coming outwest in a covered wagon. When I started in real estate there were no computers. Listings were printed in thick mls books every 2 weeks and half the time we sold the home before the books came out. Contracts were sent out via snail mail and everything took at least a week to get back to us. We had special round keys for the lock boxes and the threat of jail time and huge fines if we lost the key, because every single lock box had to have the lock changed. The average house sale was under 50k and being in the million dollar club was a BIG deal. It was not uncommon for buyers to assume or take over existing financing. 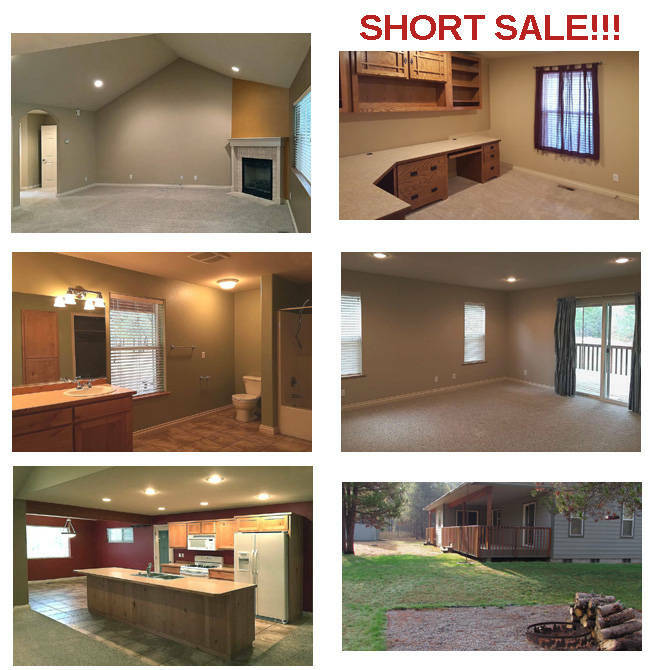 Just about every sale involved a creative wraparound financing and It was a perfect solution to sell a home in a rough market. There were no loan origination fees or points, and buyers were often willing to pay a little higher for a home that had an assumable loan. I remember having a huge celebration the first time we got a buyer a cheap 13% loan. All property inquiries went to the office and agents had floor time, slots to take all the incoming calls. Those agents got all the leads coming in during their time and took messages for the other agents. It was before cell phones so for the first decade I would put my dime in payphone to collect messages and call everyone back. The office had a Mimeograph machine for the first year and then we upgraded to a copy machine. WOW! 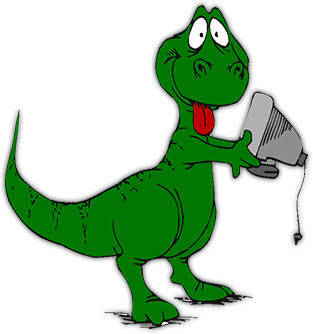 Fast forward through the stage of big bulky car phones, fax machines, pagers. Finally we had one computer that could pull a printout of the listings that we could look at and write down notes. It has been quite a journey and I am going to try for 30 more!!! Congratulations to the Lipp family on your new home!!! Lake views from almost every room of this 3 bedroom 3 bath 1716 sq ft two story new home built in 2013. 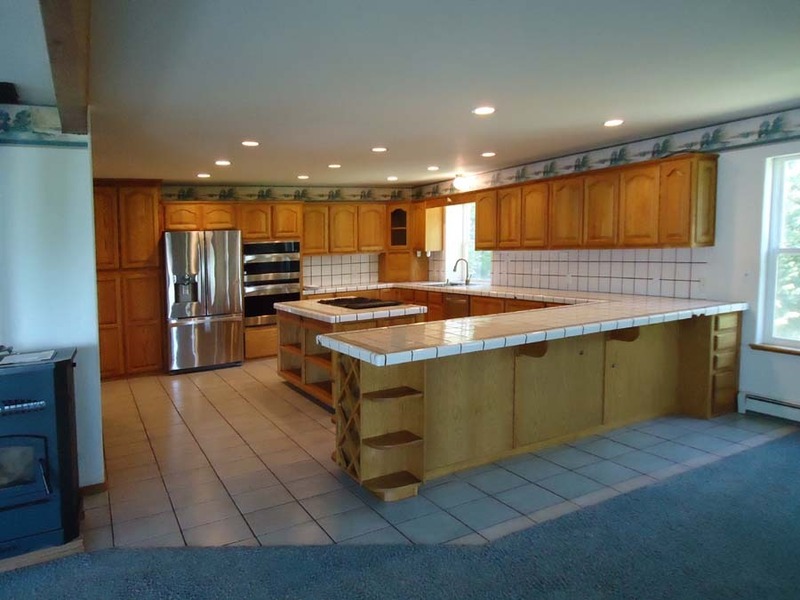 Beautiful kitchen with custom cabinets stainless steel appliances, oak pergo floors. Green built energy efficient home with extra insulation in trusses and hardiboard siding. Office and good sized bedrooms and Master bedroom features a huge walk in closet. Featuring recessed lighting, wood cased window sills and double sinks. Full length covered deck with lake views, large trees, good year round access. 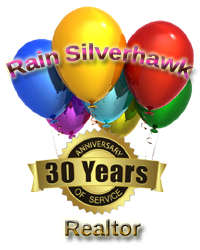 Rain Silverhawk had 3 sales this week. North Idaho Mini Farm! Room for your animals large and small! 2 Nice garden areas, 10 x 28 top of the line Greenhouse, Chicken Coop, small barn/shed, over 20 Fruit Trees, Lots of Raspberry plants, 34 x26 Studio/Shop with power and heat (many possibilities with that!) a 2 car attached large garage for work area and this home has a nice full unfinished basement for additional living/storage space. Main floor master and laundry. Gorgeous surrounding views you won’t want to leave home!! !